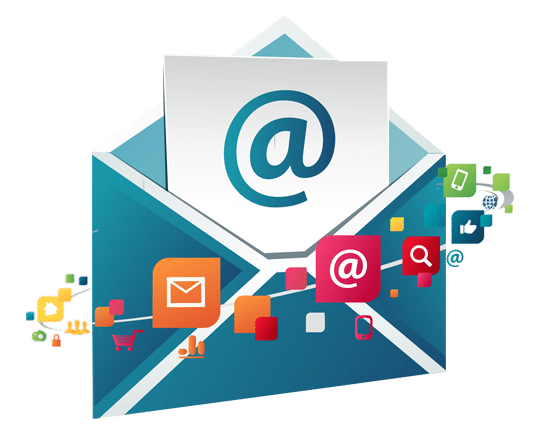 It’s easy to use our SMTP service into CMS portal, CRM Tools, or other systems and send bulk emails to your customers using your own online system. Authenticate that it’s extremely your own company and domain sending the message, and limit the number of messages that are stamped spam by utilizing the cryptographic methods SPF and DKIM. We offer Private SMTP relay, So it help you deliver at optimal speed and good deliverability.